A study from the University of Guelph in Canada finds omega 3 fats from fish oils are eight times more potent in reducing breast cancer risk than omega 3 fats derived from plant sources and recommends that people consume at least three helpings of fish a week to prevent cancer. 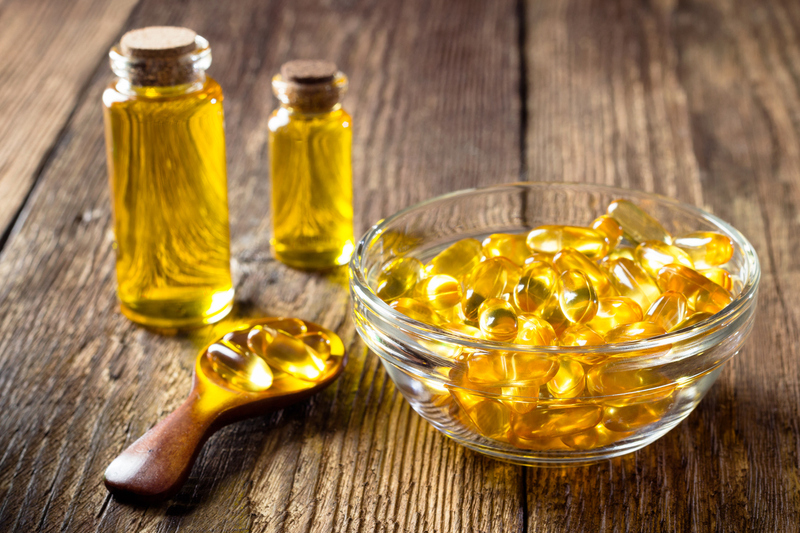 Omega 3 fatty acids found in both fish and plant oils are known to reduce breast cancer risk. But now, research by Professor David Ma and his team from the University of Guelph near Toronto, Canada and published in the Journal of Nutritional Biochemistry in 2018 (1), has shown that alpha-linolenic acid (ALA) found in flaxseed (and canola and soy), was eight times less effective in displaying anti-tumorigenic activity than its marine based counterparts EPA (eicosapentanoic acid) and DHA (docosahexanoic acid). This ground breaking study is first to display the differences between plant and fish sources of omega 3s. The researchers used mice with an aggressive form of breast cancer called HER-2. This type of breast cancer, found in at least 25% of cases has a very poor prognosis (writes Gilly Bertram). The mice in the experiments were fed the different forms of omega 3s before any tumours developed, and this allowed the scientists to see which of the forms of omega 3 were most effective for prevention. Compared to the control group, the mice fed the omega-3s from fish oil had 60 and 70 percent less tumours while tumours in the mice fed plant-based omega-3s were only reduced by 30 percent. The reason fish omega 3s are so effective at preventing and fighting cancer is that they have the capacity to turn on genes associated with the immune system, reduce inflammation and block the pathways which cancer cells use to grow. In terms of dosages for humans, from the results in the study, the scientists recommend 2-3 servings of fish a week to have the same cancer preventative effects. Chris Woollams, former Oxford University Biochemist and a founder of CANCERactive said, "We have long told readers that fish omega 3 and plant omega 3 were very different. Long chain omega 3 from fish is anti-inflammatory, preserves telomeres and so is linked to longevity, and can even prevent cachexia in cancer patients having chemo. Plant omega 3, which is short chain, is slightly anti-estrogenic, and boosts blood oxygen. There is only a very low conversion from plant short chain omega 3 - around 14% - to long chain. People need to incorporate both into their diet, but for different reasons. Now we see which is the better omega 3 for cancer prevention."